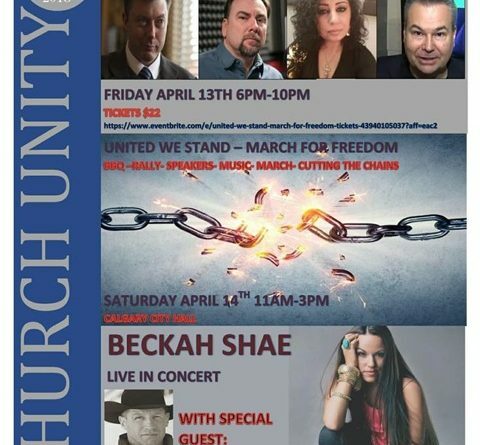 United We Stand – March for Freedom and The Time is Now 2018! 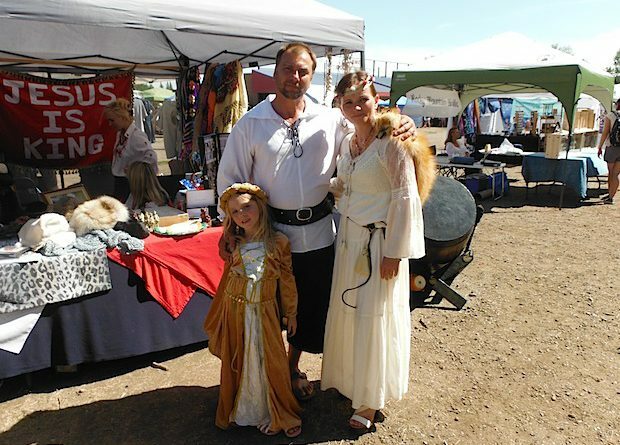 Stop the persecution of Christians! 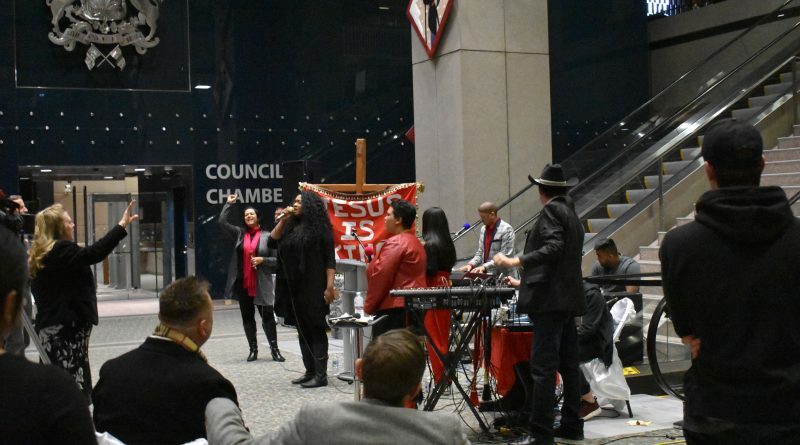 Jesus and the protest this Friday. 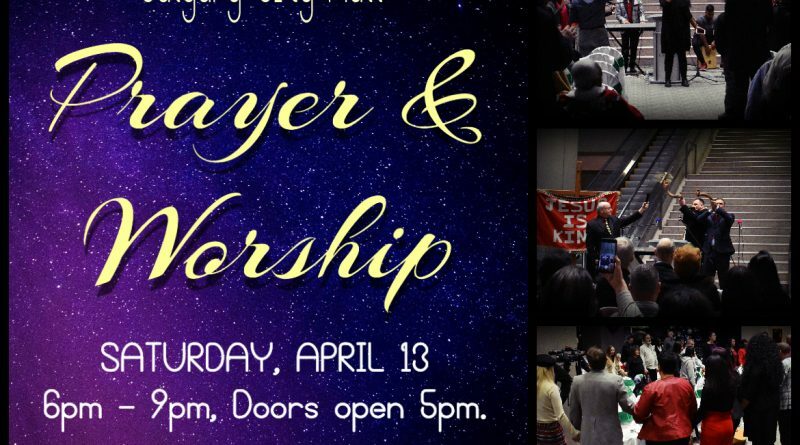 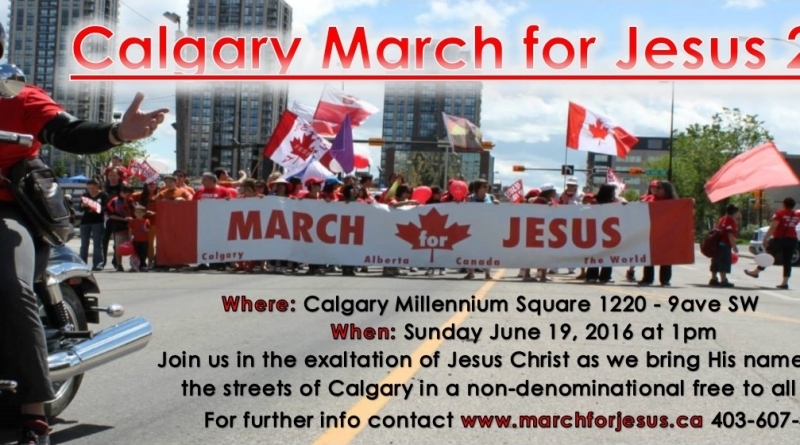 March for Jesus in Calgary 2016 a great success! 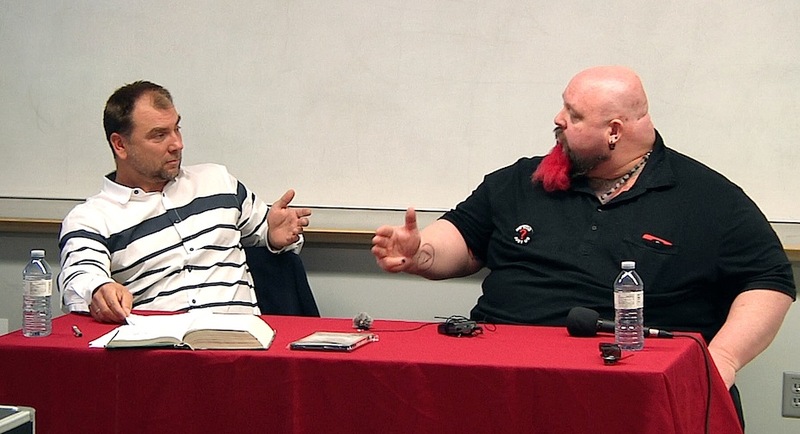 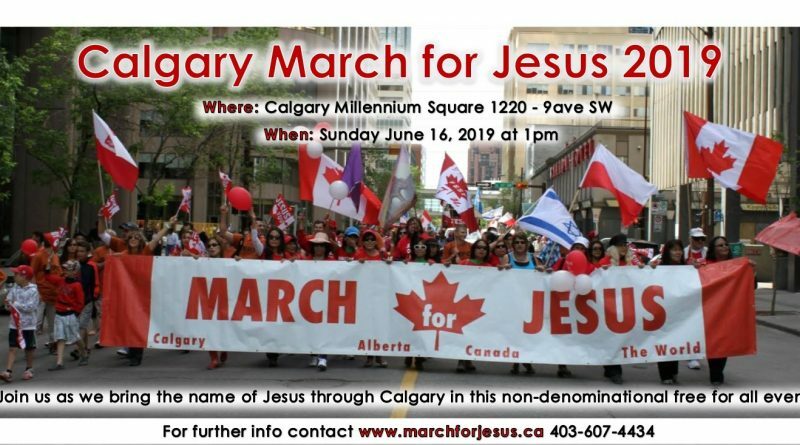 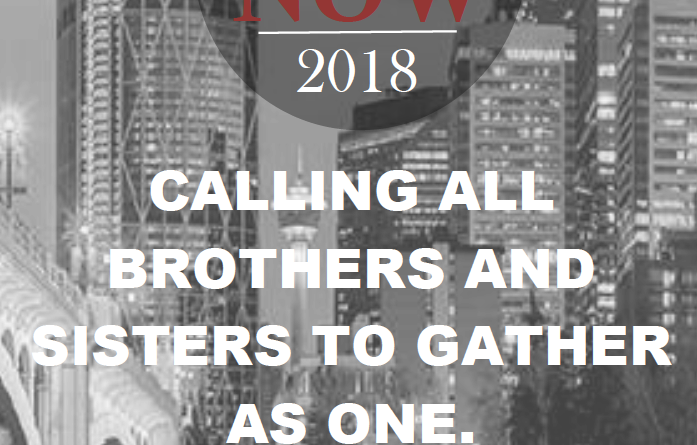 March for Jesus 2016 in Calgary will be officially open by an ex-homosexual!